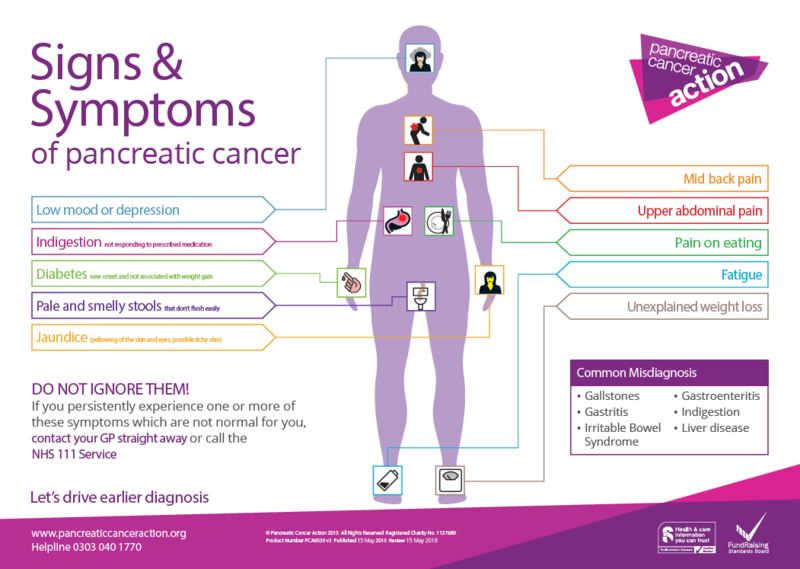 Pancreatic cancer is the fourth most common cause of cancer-related death in the United States and has a 5-year survival rate of only 6 percent, which is the lowest rate of all types of cancer according to the American Cancer Society. 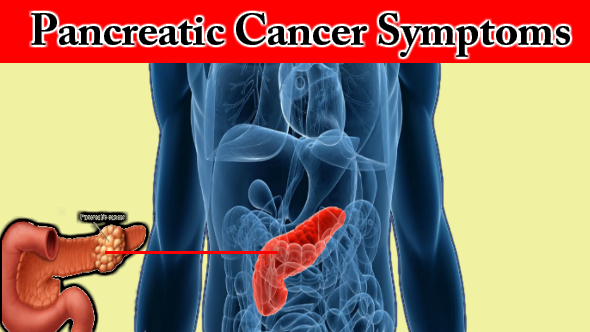 This low survival rate is partially attributed to the difficulty in detecting pancreatic cancer at an early stage. According to a new ‘proof of principle’ study published in Aug. 27 issue of Cancer Prevention Research, Moffitt Cancer Center researchers hope to improve pancreatic cancer survival rates by identifying markers in the blood that can pinpoint patients with premalignant pancreatic lesions called intraductal papillary mucinous neoplasms (IPMNs). IPMNs can be characterized as either low- or high-risk for the development of pancreatic cancer; however, the only way to accurately characterize the severity of IPMNs is by their surgical removal that is in itself associated with a risk of complications, such as long-term diabetes and death. Alternatively, not removing the IPMN(s) could lead to a missed opportunity to prevent high-risk lesions from developing into invasive pancreatic cancer. “The hope is that in the not-so-distant future a miRNA-based blood test can be used in conjunction with imaging features and other factors to aid the medical team in accurately predicting disease severity of IPMNs and other pancreatic cysts at the time of diagnosis or follow-up so that more informed personalized medical management decisions can be made,” explained Permuth-Wey. The authors believe that the incorporation of such a blood test into routine clinical practice could provide a prime opportunity for intervention during the pre-cancerous phase before the development of pancreatic malignancy. Through funding from the State of Florida and the newly established Florida Academic Cancer Center Alliance, Moffitt researchers plan to further their research on IPMNs by partnering with researchers from the University of Florida Health Cancer Center and the University of Miami/Sylvester Comprehensive Cancer Center. This new partnership, called the Florida Pancreas Collaborative, represents the first state-wide multi-cancer center collaboration dedicated to conducting research on IPMNs with the ultimate goal of promoting the prevention and early detection of pancreatic cancer. “Considering that Florida ranks second in the number of pancreatic cancer deaths that occur each year and the fact that pancreatic cancer is projected to surpass breast, prostate, and colorectal cancer and become the second leading cause of cancer deaths by 2030, we are thrilled that our state is committed to investing in pancreatic cancer research now,” said Permuth-Wey. “Early detection and screening are the most effective ways for ‘at-risk’ individuals to minimize the potential for developing pancreatic cancer,” said Malafa. Screening and diagnostic procedures for pancreatic cysts and other gastrointestinal conditions can be performed at Moffitt’s state-of-the-art endoscopy clinic. This research was made possible by patients who were treated at Moffitt and generously donated blood and tissue samples to the Total Cancer Care® Program and was supported in part by grants from the American Cancer Society (93-032-16) and the National Cancer Institute. Located in Tampa, Moffitt is one of only 41 National Cancer Institute-designated Comprehensive Cancer Centers, a distinction that recognizes Moffitt’s excellence in research, its contributions to clinical trials, prevention and cancer control. Moffitt is the top-ranked cancer hospital in Florida and has been listed in U.S. News & World Report as one of the “Best Hospitals” for cancer care since 1999. With more than 4,600 team members, Moffitt has an economic impact in the state of $1.9 billion.